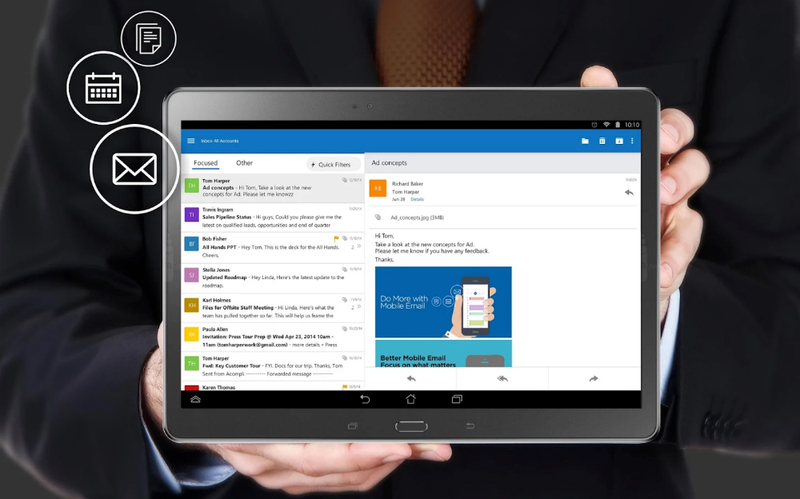 Microsoft’s Outlook launched onto Android as a preview back in January, but now, the company feels confident in their work enough to drop the preview tag. In a blog post to announce the change, Microsoft details updates they have made to Outlook, making it feel more native to Android. Inside, users will still see a navigation drawer on the left side of the display, housing all of the app’s features in a single and convenient place. In addition, Outlook continues to offer IMAP support, for users of various email services. And finally, Microsoft has sent various updates out the past few months which increase the app’s performance and features. Of course, you can still expect to see more updates down the road if Outlook is your go-to client. The updated app is now available on Google Play, so go give it a try. LG's Latest 15 Second Promo Teases "Genuine Leather"
Wednesday Poll: Will You Try to Sign-Up for Google's Project Fi?